There are some words in the Maltese language that reflexively make you titter like a schoolboy (or girl) upon their mention. For me, Bubaqra is one of those words conjuring in my head images of booming cows floating around. As I said, a childish reaction but what can I do? Learning the origin of that name has helped a bit with the illusion being replaced by the reality that Bubaqra is simply how centuries have twisted and shaped the original name of a place known a Bu Bakkari (meaning early riser) the rather unimaginative title given to an area where the first rays of the morning sun tend to hit the island. Whatever the origins of the name, the area is thought to have been a prosperous one, as evidenced by the number of chapels that were built here – ones dedicated to St. Leo, St. Michael, St. Andrew and one dedicated to the Assumption of Our Lady. 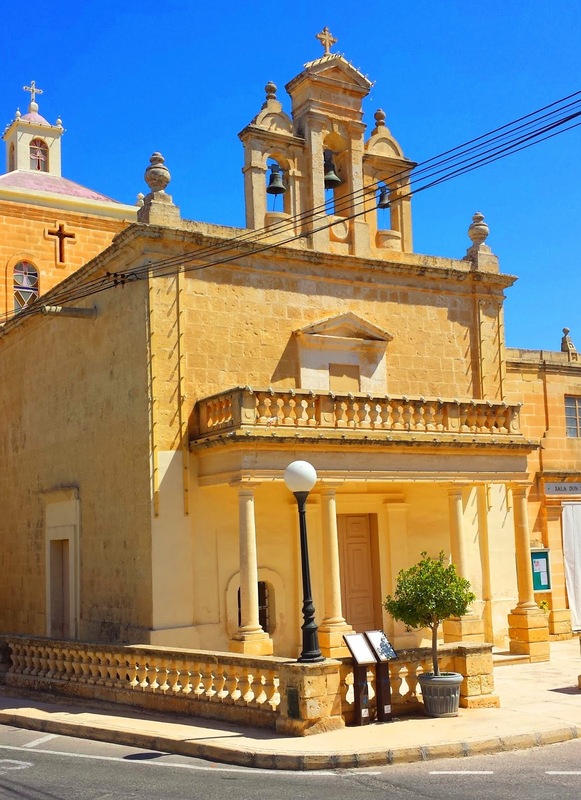 The latter forms the basis to the present chapel which was probably built around 1450 and was in good enough state for Mons Dusina to allow it to remain open when the Papal Delegate and inquisitor to Malta made his tour of local churches in 1575. Nevertheless, the chapel fell on hard times and was dilapidated by 1658 only to be rebuilt after the plague of 1676. Truth be told, this is probably the least emotive chapel that I’ve come across so far. It mirrors the area that surrounds it, full of new buildings that have rapidly eaten up the fields in which it once stood. This rapid increase in population necessitated a much bigger place of worship, something that the procurator Salv Farrugia saw to in the 1960, overseeing the building of a much larger annex at the bag. 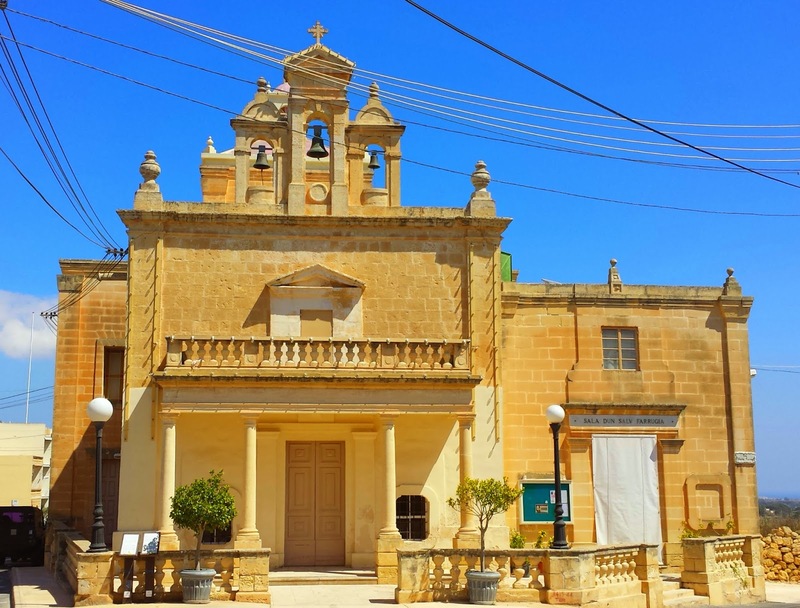 Today the chapel is dedicated to St Mary and is a focal point of the area, busily providing for the ever growing religious needs of the hamlet of Bubaqra. Sadly, however, functional rarely equates to charm and whatever this chapel possessed in the past, it has almost entirely lost. If you want to visit this chapel, here are the directions.